James O’Brien writes for The Content Strategist, a digital magazine by Contently, the leading technology company for brand publishing tools and talent. In a sense, the channel embodies Red Bull’s entire marketing approach. You want to click it. You have to see what it is. What is this epic stuff?! Instantly, you’re browsing videos of a 12-year-old skateboarder nailing the world’s first ever 1080 (that’s three full revolutions) during a ramp jump. You’re inside a world where men skim treetops in something called a wingsuit. Looking a bit like a bat, he hoots and hollers with the thrill. Red Bull’s universe is extreme sports and adrenaline-junky stunts. Sure, you’ll recognize the familiar twin bovine and sun logo on the skate ramp. And yes, you’ll spy the bulls on the back of the wingsuit. But there’s no mention of the actual drink, really. And there is certainly no cut to Red Bull’s now-iconic blue and silver can. Red Bull is a publishing empire that also happens to sell a beverage. Red Bull is a publishing empire that also happens to sell a beverage. 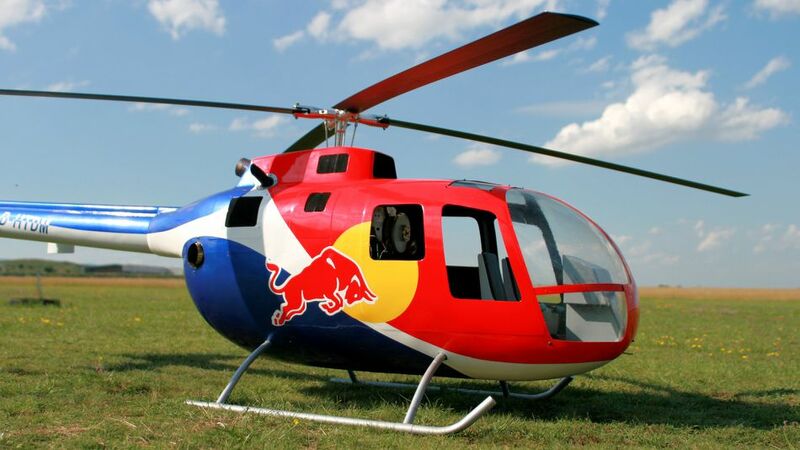 Lately, every conference PowerPoint on the future of advertising or PR seems to mention Red Bull as a — if not the — shining example of a brand-turned-publisher, what every future-leaning agency encourages its clients to emulate. Yet, no one seems to know exactly how Red Bull does it. “The marketing strategy that has worked best for us is not to publish our strategies,” says a Red Bull representative. Perhaps by painting around the edges of Red Bull’s content machine, we can glimpse what’s inside the can. When we talk about “content marketing,” we mean the creation of storytelling material that attracts readers, viewers and listeners to a brand. Content marketing is not an ad on a billboard or a one-page spread in a magazine. It doesn’t have to be a commercial on cable television or the 28 annoying seconds before the start of that next YouTube hit. The idea central to content marketing is that a brand must give something valuable to get something valuable in return. Instead of the commercial, be the show. Instead of the banner ad, be the feature story. The value returned is often that people associate good things with — and return to engage with — the brand. In the early 1980s, Austrian toothpaste salesman Dietrich Mateschitz (left) stumbled upon a Thai energy drink, at the time called Krating Daeng. 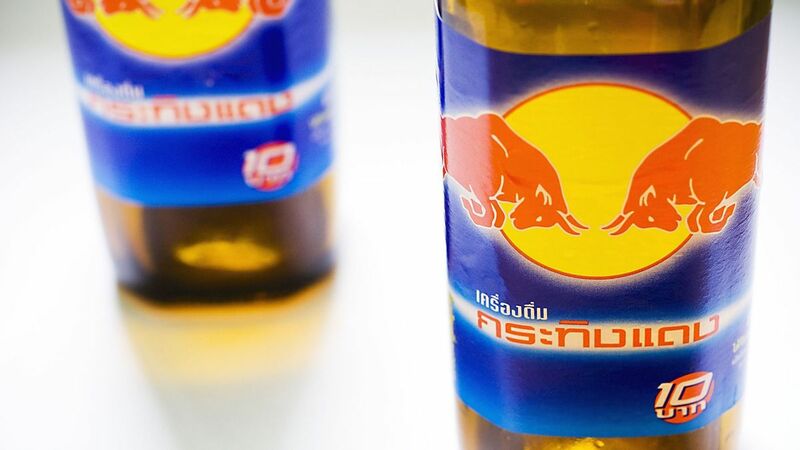 He recognized that if he transformed Krating Daeng from an obscure local remedy for sluggishness into a more universal concept, he could create a new beverage category. And so, he wrapped the drink in a blue and silver can, and then he wrapped that can in a platinum marketing campaign. 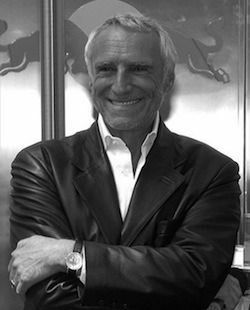 By 2011, Mateschitz controlled 44% of the exploding energy drink market, according to Symphony IRI, and was selling 4.6 billion cans a year, most purchased by men between the ages of 18 and 35. They’re voracious endorsers of the brand, and that’s because, with the beverage, Mateschitz commandeered — if not created — a new, high-octane lifestyle category. To promote the lifestyle, Red Bull built a media house. Red Bull North America’s Manhattan office, 15 Watts Street in SoHo, looks like a castle. The top of its cappuccino-colored facade is ringed with arch-like details. In the giant front windows, huge images of skiers, surfers and airborne motocross machines loom above a diagonal, six-way intersection. In the center, the Red Bull logo launches upwards from a froth of icy bubbles. On the fourth floor, the elevator opens onto an immaculate space: shiny grey floors, high white ceilings roped with pristine refurbished industrial ductwork. The walls are wrapped in a kind of liquid graffiti splash pattern. A biking jersey sits behind a frame on one wall, the twin bulls logo upon it. The woman at the desk is pleasant, but this reporter is not going to get his interview today, she says. No, there is nobody in the building he can talk to about Red Bull Media House. But yes, such people do work here. “They’re just always in and out,” she says. And so, the reporter sits down to wait. Maybe, he thinks, a Media House employee will come through the doors. Red Bull Media House got its start in Europe in 2007, then expanded to Hollywood and New York City. An umbrella for Red Bull’s massive print, television, online and feature film production, RBMH employs over 135 people, according to its LinkedIn profile. 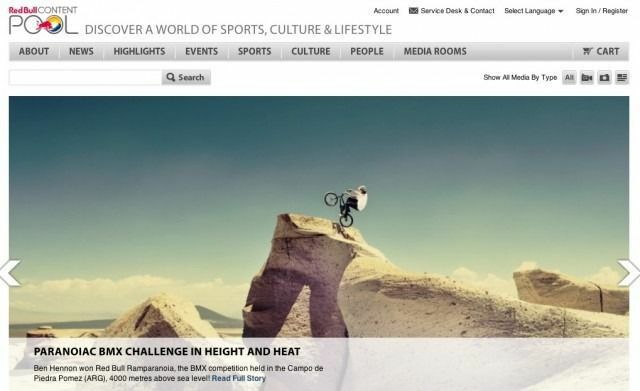 Part Associated Press for action sports content, part production company, RBMH has an IMDB page and a sports magazine, with circulation comparable to Sports Illustrated. It even owns an in-house record label. Spidering across the media universe are snippets from the Red Bull Content Pool, a well of fan images and videos — material like the wingsuit video, the skateboarder and plenty more. 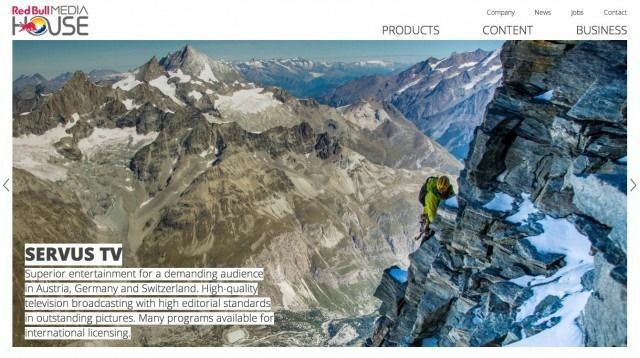 While Red Bull provides a portion of its more than 5,000 videos and 50,000 photos to users free-of-charge, most of this stuff is professionally high-end enough to be network-ready. And it shows up on the news, from MSNBC to ESPN, and in specialty markets such as Halogen TV. At Halogen, which reaches viewers via cable with a message of positive change, Red Bull inked a multi-year deal for Thursday night programming. From the action sports roundup Ultimate Rush to street sports shows, such as Breakdance, this is the Red Bull brand idea, front and center on cable every week. The two companies’ user demographics are also linked. “Halogen Programming desired to partner with a proven brand that would provide programming directed at young males, as well reach consumers aligned with our brand via other media,” Nord says. 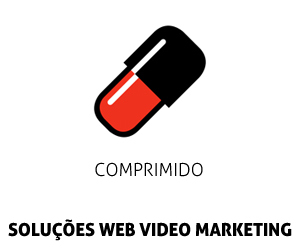 Indeed, Red Bull is working in multiple media. It recently released a feature film, The Art of Flight. The movie cost a reported $2 million to make, but when it hit iTunes in 2011, it parked atop the charts for more than a week — bringing in $10 per download. The company also publishes a print magazine — The Red Bulletin — with a distribution of about 5 million. As a hiker, biker and jet-packer, Thorson’s feelings about the content are a testament that the brand’s power exceeds its product. One might ask a Red Bull executive whether the company’s media forward thinking means the loss leader is the content. Or rather, is it the drink in Red Bull’s cans? Or is there even a loss leader? 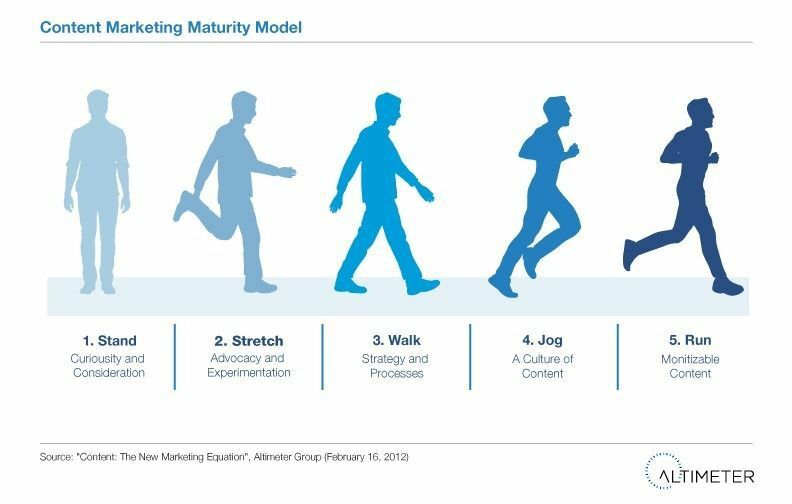 Rebecca Lieb, analyst at Altimeter Group, recently published a report that categorizes content marketing efforts into progressive degrees of human motion: the least mature is stuck in the “stand” stage (i.e., motionless). At the other end of the spectrum there is Red Bull, characterized at “run” on Lieb’s graph. Another question is whether Red Bull is succeeding on all fronts. 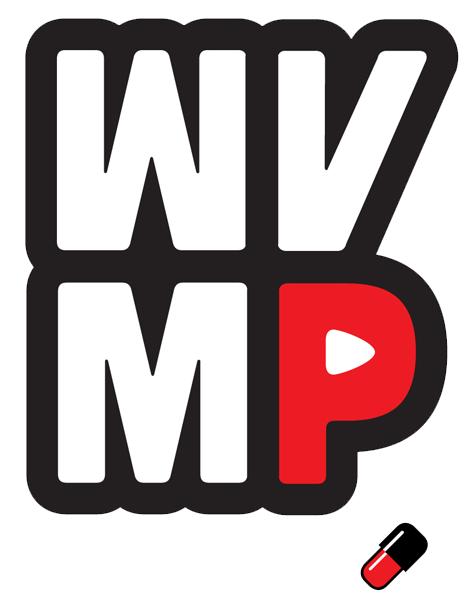 Is its brand strategy adequately promoting both a drink and a collection of cool footage? “One measure of success is,” Lieb says, “are they selling more Red Bull this year than last year? Another might be brand awareness. Another might be purchase intent. Red Bull Media House makes content that other media outlets can use. It’s a production studio, full of writers, filmmakers, editors and other creative types. And while its in-house staff kept the reporter running in circles, some of its freelancers and athletes opened up about their experiences. First and foremost, a Red Bull assignment is mostly like any other kind of journalism. “Just because Red Bull is a brand, it doesn’t mean that The Red Bulletin is a vanity project with minimal editorial control,” he says. “It’s as hard to write for and as professional as any other international magazine I have been involved with. Alison Smith, a New Zealand-based freelancer — who cut her teeth following and writing about the world surfing circuit — worked with the Red Bull marketing team from 2000 to 2002. She says shackles were never part of the editorial side of Red Bull’s projects. Red Bull is also, of course, a way for athletes to get noticed. If you had to distill the Red Bull aesthetic into one such athlete, you’d end up with a performer most probably like Ryan Doyle. An acrobatic freerunner, Doyle seems to exist free of the laws of physics. He can float across a slanted roof, roll along the railing on a flight of stairs, launch himself into and off of solid concrete surfaces, and descend from heights in freefalls that would put most of us in traction. He is a devotee of parkour athletics, which emphasizes speed and agility, overcoming obstacles with no equipment. His version of athletics bonds martial arts with ballet, then tosses the whole thing into a kind of urban, cross-country blender. This is not the NBA. But it is RBMH. Red Bull Media House has swiftly progressed toward something that looks more like a studio model than an advertising agency. While some see this as a new creation, others suggest it actually reflects an older dynamic. “You have a patronage model that goes back a thousand years, where some rich guy is paying some artist to make himself look good,” says Kyle Monson, founding partner and chief creative at content marketing and public relations firm Knock Twice. Red Bull’s marketing zeal has also stretched some limits. For instance, in 2009, Red Bull employees went to European bars that sold only Monster, a competing energy drink, and cracked open smuggled Red Bulls to suggest dissatisfaction with the other choice. Bar managers were supposed to panic and order the blue and silver stuff. Instead, the company found itself in legal hot water and a minor PR flap: Posing as a customer in such a setting is illegal in the European Union. Red Bull apologized and attributed the whole idea to “overzealous junior employees,” according to a report in Marketing. Red Bull is still, from time to time, drawn into the debate over whether the enzyme taurine, one of its oft-mentioned ingredients, really enhances body and health performance. Never mind the early rumor that its ingredients included an extract from the testicles of bulls. Another flap occurred in the German market in 2009, when several states banned the beverage after trace amounts of cocaine were allegedly found in the mixture. The company maintains Red Bull is safe to drink, and that its own tests didn’t turn up any cocaine. “They’re not totally insulated from blowback,” says Peter Shankman, chief executive of The Geek Factory, a Manhattan-based social media and marketing strategy firm. Shankman is also a skydiver, and his own website carries photos not so far removed from the Red Bull kind. He suggests that the blowback might be more problematic for company officials and investors, however, than for anyone who loves to watch a race car or tune in to a video featuring Doyle’s freerunning. “The majority of people that like a brand like Red Bull…want to see excitement, they want to see fun, and that kind of story isn’t going to filter down,” Shankman says, addressing the complications that arise from aggressive marketing. What’s Waiting in the Wings? Back at Red Bull’s office, the reporter is still waiting. The receptionist has taken his business card, but declined to say with whom the reporter can follow up. The sleek red couches, over near the elevator doors, are a good place to sit and wait for the Media House staff who aren’t coming. A lone office worker peers over a half-cube station wall. A short while later, the woman from the reception desk gestures toward a pod-like vending machine. Its shape suggests the familiar thin, blue and silver cans inside. “Would you like one?” she says.